When writing an application, it's important to consider exactly what your graphical demands will be. Varying graphical tasks are best accomplished with varying techniques. 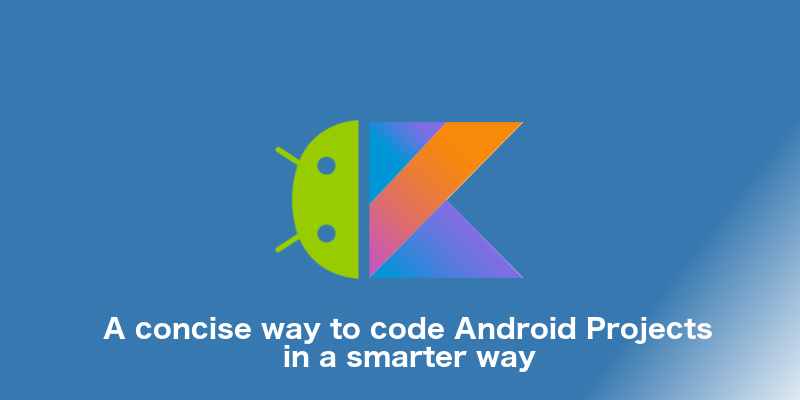 Android provides a variety of powerful APIs for applying animation to UI elements and drawing custom 2D and 3D graphics. Dynamic-animation is a new module introduced in revision 25.3.0 of the Android Support Library. It provides a small set of classes for making realistic Physics-based Animations. Physics-based animation uses the fundamentals of physics to build animations. An animation is driven by force. The animation comes to rest when the force reaches equilibrium. The new set of animation APIs embeds physics to render a more natural-looking and flexible animation. Spring Animation is one of the animation API provided by the Dynamic-animation module. Physics-based animations are driven by force. Spring force, is one such force that guides interactivity and motion. In a spring-based animation, the value and the velocity are calculated based on the spring force that are applied on each frame. To demonstrate, I am creating a simple app that animate a view with spring-based animation. Complete source code for the examples used in this tutorial is available on github. Let’s start by creating a new project. Create a new project in Android Studio from File > New Project. When it prompts you to select the default activity, select Empty Activity and proceed. In order to use the physics-based support library, you must modify your app project's classpath dependencies within your development environment. Let’s start with how every Spring Animation is made. Apply the created SpringForce to your SpringAnimation. So quickly create a layout with a ImageView placed center of the screen. Now create SpringAnimation objects for the ImageView. Damping ratio The damping ratio describes a gradual reduction in a spring oscillation. By using the damping ratio, you can define how rapidly the oscillations decay from one bounce to the next. Stiffness Stiffness defines the spring constant, which measures the strength of the spring. A stiff spring applies more force to the object that is attached when the spring is not at the rest position. Now we are going to drag the view around the screen and when it release the view springs back to its original position. 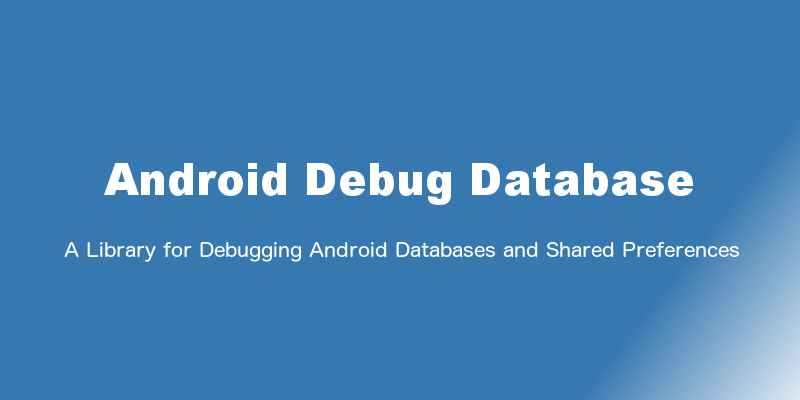 Developing a complex Android app that has lots of network connections, user interactions, and animations often means writing code that is full of nested callbacks. ReactiveX offers an alternative approach that is both clear and concise, to manage asynchronous tasks and events. ReactiveXReactiveX is a combination of the best ideas from the Observer pattern, the Iterator pattern, and functional programming RxJava RxJava is a JVM implementation of ReactiveX, developed by NetFlix, and is very popular among Java developers. Google just released a few information about the next version of Android, which arrives later this year and is known for now as Android O. With the first developer preview, we saw some exciting stuff that will have a big impact for developers and the apps they can make. New ways to use custom fonts and icons, a better way to deliver professional-level audio and awesome ways to connect with others for things like head-to-head gaming or local social applications. One of the features of this announcement includes Fonts in XML — in this article we’re going to take a look at exactly what this and how we can make use of them within our applications! 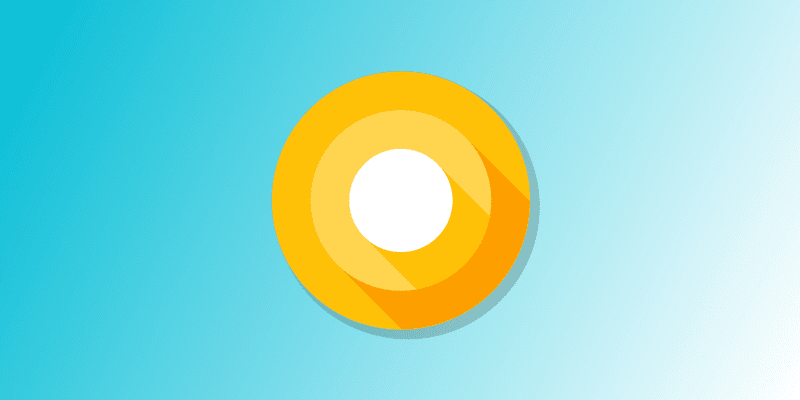 Android O Developer Preview, a program that gives you everything you need to make your apps compatible and build for the next version of Android. Bottom navigation with tabs has been quite a common primary navigation pattern over on iOS for a long time.It enables navigation through a series of hierarchical app screen. 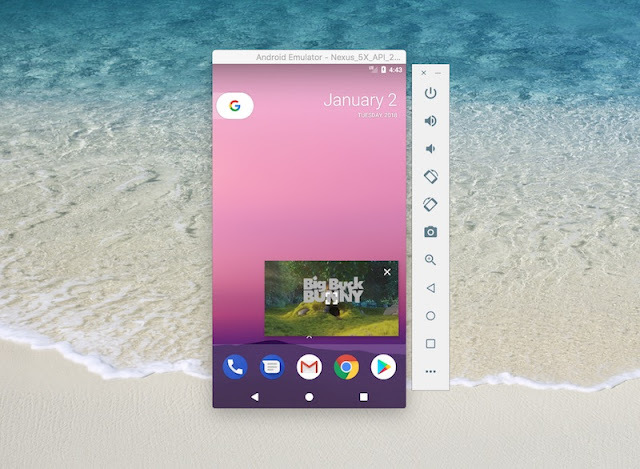 Android guidelines already included tabs too, but they were at the top of the screen, combined with swipeable pages, implemented with a ViewPager. Google officially added Bottom Navigation to version 25 of the Design Support Library and released new versions of its Photos and Google+ app with this component as its main navigation.Let’s take a dive into how we can use it! Bottom navigation provides quick navigation between top-level views of an app. It is primarily designed for use on mobile.